The Byrd Wings knife is a multi-bladed piece that is a master of all cutting jobs. 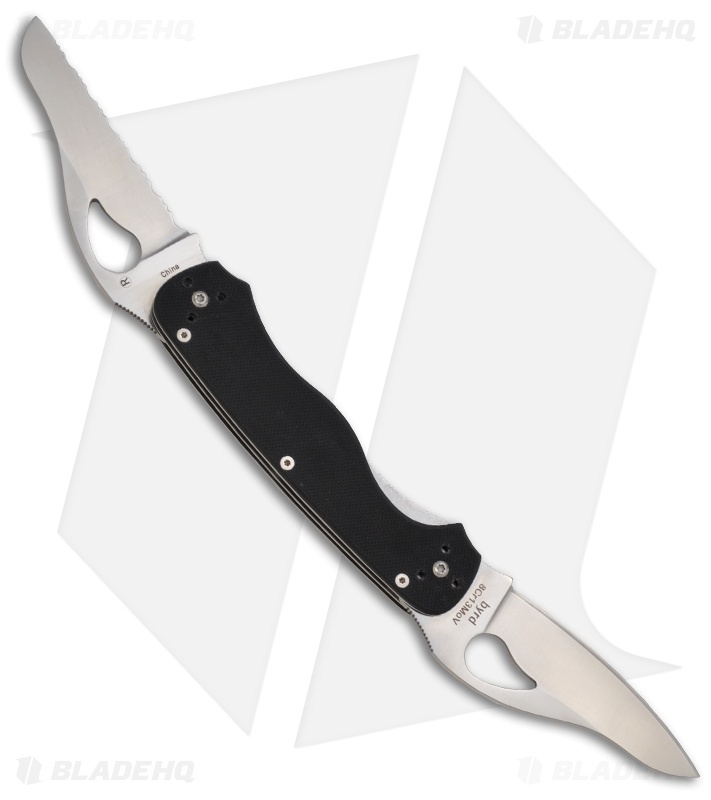 This medium sized folder offers the best of both worlds with two full-sized blades made of 8Cr13MoV stainless steel. The 3-3/8" Sheepfoot-shaped blade is hollow-ground with a fully serrated cutting edge. The Sheepfoot’s rounded tip has no point, suiting it well for puncture-free cutting. The second blade, also hollow-ground and 3-3/8" long, has a clip-point shape and a plain edge cutting surface. 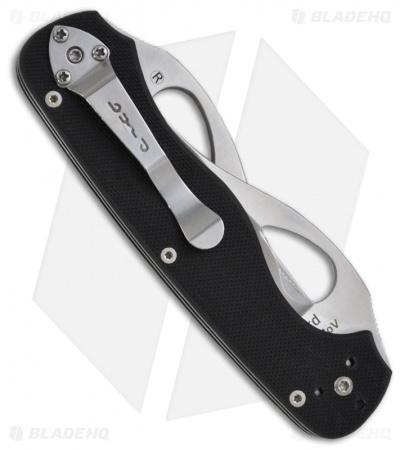 Each blade locks open independently with its own side-by-side steel linerlock that is jimped along the locking lever for slip resistant lock engagement and disengagement. The G-10 handle is rougly 5/8" thick and includes a fully reversible pocket clip that carries tip-up or down and left or right-handed. 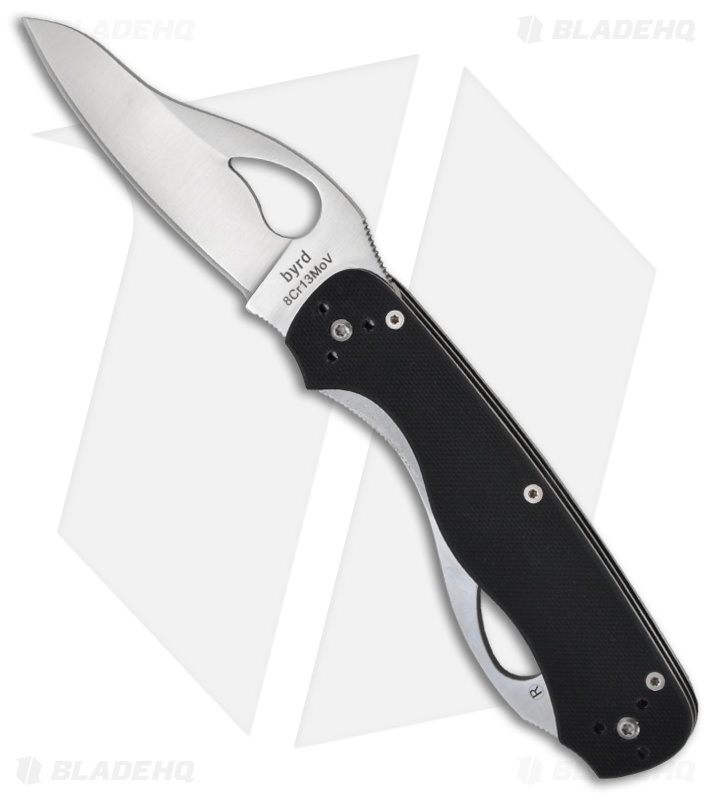 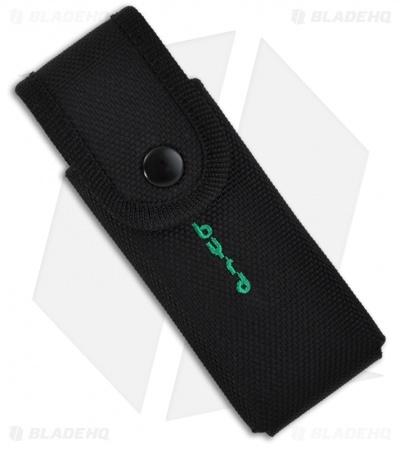 Includes a tough nylon belt-carry sheath with snap closure.